Inspired by 40 years of research. 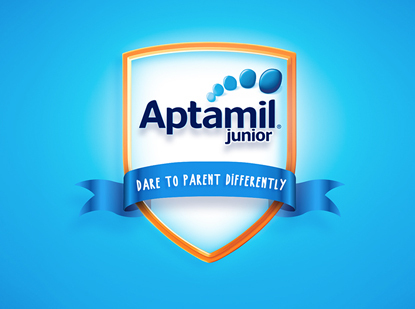 Aptamil Junior 3 is a scientifically advanced nutritious Growing Up milk based on more than 40 years of research in Holland. 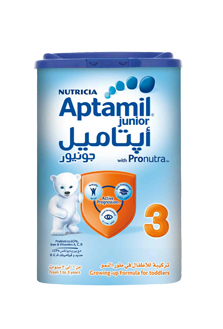 Aptamil Junior 3 with Pronutra contains a unique blend of Prebiotics, LCPs, Iron, Vitamins A, C, D and other essential nutrients your child needs to boost his immunity, growth, brain and visual development. 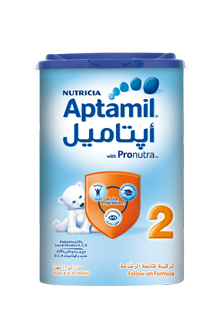 Has a positive effect on the gut microbiota of toddlers (2), thus inducing a beneficial effect on the immune system. 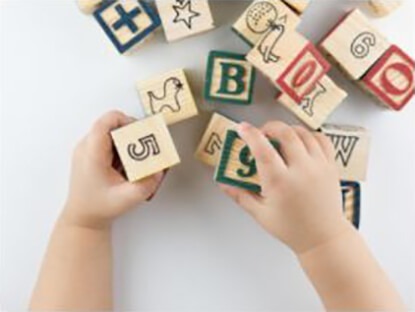 Test results showed how toddlers who used Aptamil Junior demonstrated a better immune response with significant reduction in risk of infections, even in daycare settings which are optimal environments for transmission of infections. 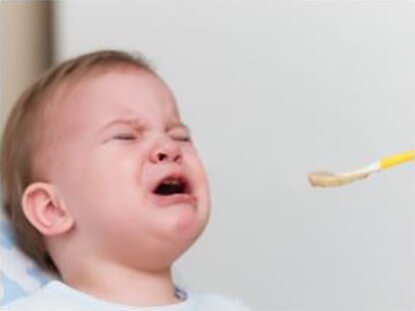 Dealing with a fussy eater? Lee WS, et al. 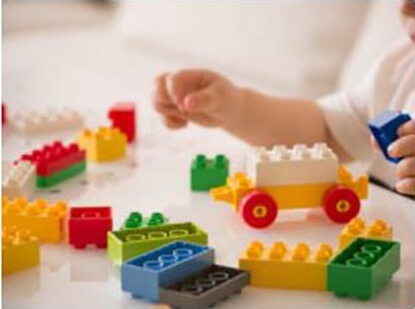 Effect of growing up milk (GUM) containing scGOS/lcFOS/LCPUFA on the occurrence of infections in young children attending day care centers. Abstract presented at 7th World Congress of the World Society for Pediatric Infectious Diseases, 2011. Abstract: A-352-0006-00466. Lachene R, et al. A specific mixture of scGOS/lcGOS and LCPUFA increases faecal bifidobacteria in healthy young children: a randomized, double blind, placebo controlled study. Presented at International symposium of Probiotics and Prebiotics in Pediatrics. 2012. Breastfeeding is best for babies and provides many benefits. It is important that, in preparation for and during breastfeeding, you eat a healthy, balanced diet. Combined breast and bottle feeding in the first weeks of life may reduce the supply of your own breastmilk, and reversing the decision not to breastfeed is difficult. Always consult your doctor or health visitor for advice about feeding your baby. If you use an infant formula milk, you should follow manufacturer’s instructions for correct bottle preparation. By clicking the continue button, you will be able to view information about Aptamil infant milks and other products. If you choose to proceed, you are accepting that Apta-advice is supplying this information at your individual request for information purposes.